You know what I love? Massages. I would have a stranger sitting next to me on the subway give me one. I just never felt it was appropriate to ask. Or is it? You know what else I love? Wine. When I heard that the Caudalie Vinothérapie Spa has a Crushed Cabernet Scrub ($145) and a Wine Makers Massage ($195), combining two of my favorite things, I was in. I headed to the Plaza, one of my most beloved New York City landmarks, for some Eloise and exfoliation. Pampering yourself is definitely part of a proper beauty routine and in my journey to become high maintenance, this was a much-needed pit stop. The minute I stepped into the spa, I felt like I was on vacation. The staff was incredibly doting. I was early, so they encouraged me to take a steam. Usually I am not great in a steam room as I am a bit too hyper, but after getting over the initial fear of someone locking me in there, a la War of The Roses, I began to relax and melt. In a good way. Stress be gone! I could almost feel the toxins leaving my body. Okay, I don’t really know what toxins feel like, but I am pretty sure they left. Once in the treatment room, my massage therapist, Auggie, coated me with a Caudalie Crushed Cabernet Scrub. 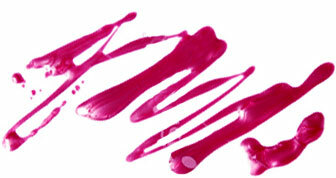 He rubbed it feverishly into my skin. He then had me shower and handed me the leftovers, saying “You can use this if you feel I missed any spots.” I debated drinking right from the bowl. No wine should go wasted. But I quickly suppressed the thought. You are at the Plaza. In the spa. Be a lady. I had no problem with Auggie turning me into wine. After all, Jesus turned water into wine, and everyone was thrilled about that. Then the Wine Makers Massage began. It was created to mimic the steps involved in the wine-making process. Auggie started by rubbing my feet. Heaven. Then came the Wine Makers Stick, rolled over pressure points to release knots and tension. I loved this thing. In fact, I need one for the subway. Just in case. In the end, I left the spa intoxicated with pleasure. It was everything I had wanted and more. I even had a little tea. After all, when in the Plaza…you must have tea. Want to try this at home? 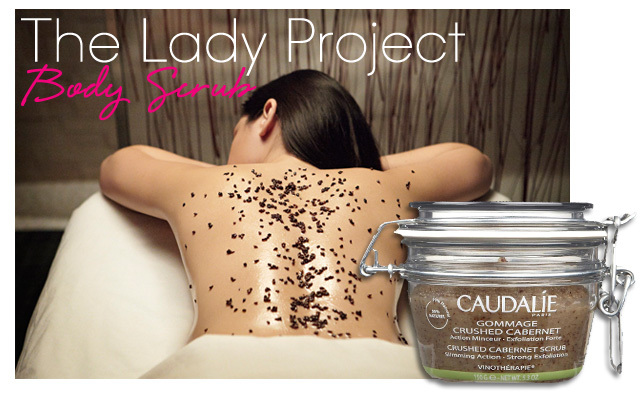 Check out the Caudalie Crushed Cabernet Scrub and the Caudalie Divine Oil. Don’t forget the tea!